In a little over a week the annual celebration of all things mom will begin! For the years of pain, struggle, laughter and tears, on May 10th you get a chance to reward that special lady in your life who can never be replaced. But with the fun of the celebration comes the dread of trying to find a present that really celebrates all that your mom does for you and all that she means to you. I am not a big fan of the money present as I think personal presents are the best at embodying the emotions of motherly love. That being said it can be a really challenge to find a great present for someone who either has everything or doesn’t ask for anything. Here are some tips to finding a gift that is sure to put a smile on her face. Pay Attention: Every mom is different so there is no list in the world that will give you a perfect answer for every situation. There is great news though, you can get the perfect fit for your mom straight from the source just by paying attention. The things that are most cherished are usually things that can be utilized frequently so be it a great pair of earrings or a new apron that will make her life easier paying attention to her daily challenges is the best way to tune into what your mom wants. If that is just impossible challenge how well you know your mom with starting in a category she likes and go from there. For instance if she is a music lover perhaps a dual record player/digital music player may be something she did not even think of but is a perfect fit. If you are unsure about your gift make sure you include the why with the present. Knowing someone put some extra thought into you always gives you the warm and fuzzies even if the result isn’t a perfect fit. Staycation: As a mother, sometimes on Mother’s Day I just want to get away. No matter how much your family is on their best behavior, some of the habits that require moms to work pop up any time they are around, yes even on Mother’s Day. Putting her in a hotel for the night or weekend allows her to free herself from the mommy world and just get back to being herself. Yes under all the motherly duties there is just a woman under there and probably a tired one. A day away can end up with a happier her and chances are in the end a happier you. Digital Photo Frame: In looking at her favorite things chances are that you, her family, is at the top of her list. With a digital frame you get to pull some of your favorite moments with your mom and load them for her so she has a functional present right out of the gate. With new innovations in frames like the line from Nixplay you also have access to convenient features like Wi-Fi and an email address to automatically add pictures. This way your mom doesn’t have to be bogged down with the technology of it all and you can add music, pictures, and quotes on a continual basis that she can enjoy. Little things count too: Whether it’s because you are young or your money is funny sometimes our desire to do something nice for our mom is not matched by our bank account. If you don’t have cash then you still have you. 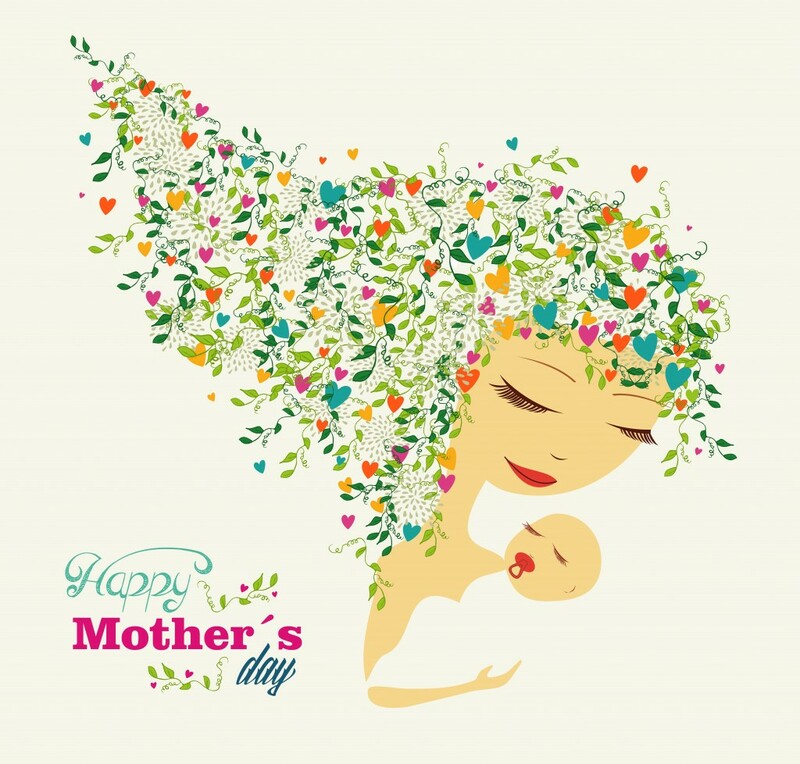 Going out of our way to help, be it with the yard or cleaning up the house, takes somethings off of your mom’s plate and gives you some insight on the work she does every day for you (for example cleaning up your room is not a Mother’s Day present but cleaning up the house might be). Just make sure that if you go this route you don’t just do something you should have already been helping with, go above and beyond to show some appreciate on this day celebrating motherhood.